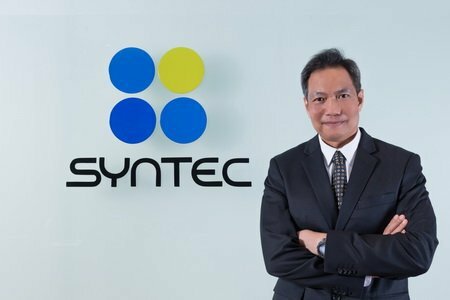 For the next few years, Syntec will continue to focus on our core competencies in order to stay competitive and efficient. Our aim is to work towards a more sustainable future for all our stakeholders while making sure that the value of our shareholders is maximised. It is crucial for us to make sure that while we aim to create more value for the shareholders, we continue to be responsible towards our society and environment. Social and Environmental Responsibility: operating works with good corporate governance, supporting all employees to perform duties according to the code of conduct and laws especially protecting environment surrounding communities, society, residents in construction areas that could be affected. 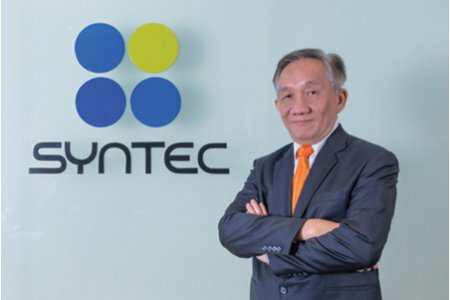 Creating value for shareholders and delivering an industry-leading total return to the shareholders will continue to be Syntec’s long term goal. A strong focus on profitability must then be combined with risk management to make sure that company is qualified to generate a long term growth as well as able to survive and go through a period of an economic downturn. OUR People: Continue to focus on training as well as creating a workplace and environment that encourage our people to innovate, collaborate and coordinate with each other. Operational Excellence: Continuous improvement in all of our working processes is the key to make sure that we can achieve our long term goals. We continue to highlight on the importance of Quality, Time and Cost control with an increase in digitisation, automation as well as cutting edge technology and equipment. OUR Value: We will strive to engage and nurture our long term relationship with all of our partners including our clients, our suppliers and our sub-contractors to make sure that everyone can share the same common vision and trust. To emphasis the management along the high quality, high technology, good service, social responsibility and finished projects on schedule to consolidate the reputation of organize and keep the royalty of customers in order to gain the next engagement and the aim of introduction to other customers. To manage the cost of product to be relevant the vary cost of construction and the economic conditions. The Board of Director has determined "Business Code of Conduct" for the directors, executives and staff of the Company and subsidiaries shall apply it as the conduct and practical guideline, leading to reinforcement of corporate culture that adheres to operating ethics. 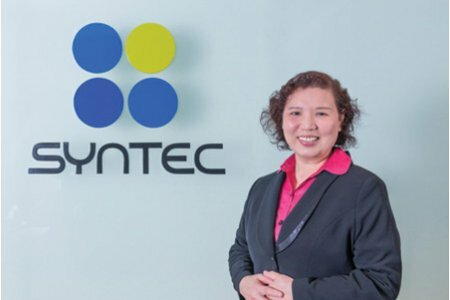 The Company realizes on the significance of management according to the principle of good corporate governance, in compliance with the policy of the Stock Exchange of Thailand. It's regularly reviewed to ensure consistency with the vision, mission, objective and guideline for the Company's operation and in line with rule and regulation determined by the regulating agencies.